Add warmth and character to any room by applying an elegant seamless feature where the awkward lines of a floor and wall meet. Design an extra dimension of style and grace which is stunning to the eye. Applied where the floor and wall meet to hide any imperfections and to protect the walls from kicks, bumps and cleaning machinery. 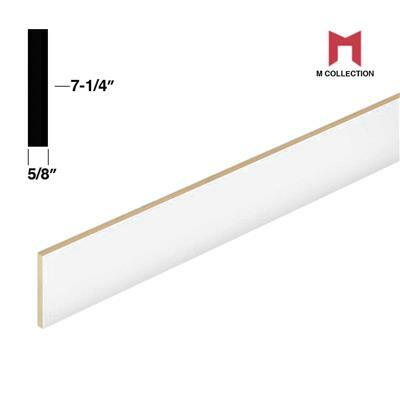 Baseboards augment the ornate character of your room’s style. Its styling and proportion is created to work in harmony with other decorative mouldings and details.